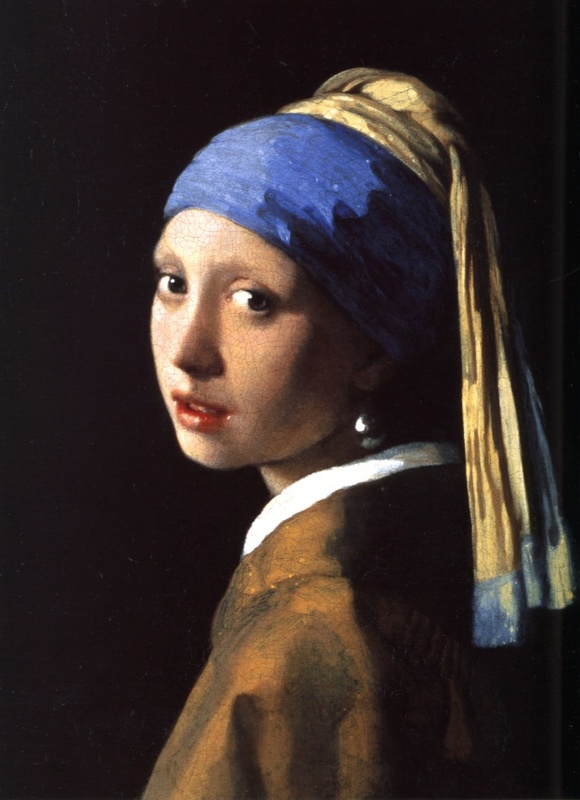 One of my favorite paintings of all time has to be Johannes Vermeer’s “Girl with a Pearl Earring” and I am positive many artistic individuals can agree that this painting really possesses a unique sense of beauty and mystery. Well, boy do I have some great news for any art fans out there, living in the tri-state area or best of all New York. I was absolutely ecstatic when I read the my online news this morning and found that this splendid painting is coming to a New York museum this fall along with 15 other Old Dutch masterpieces. 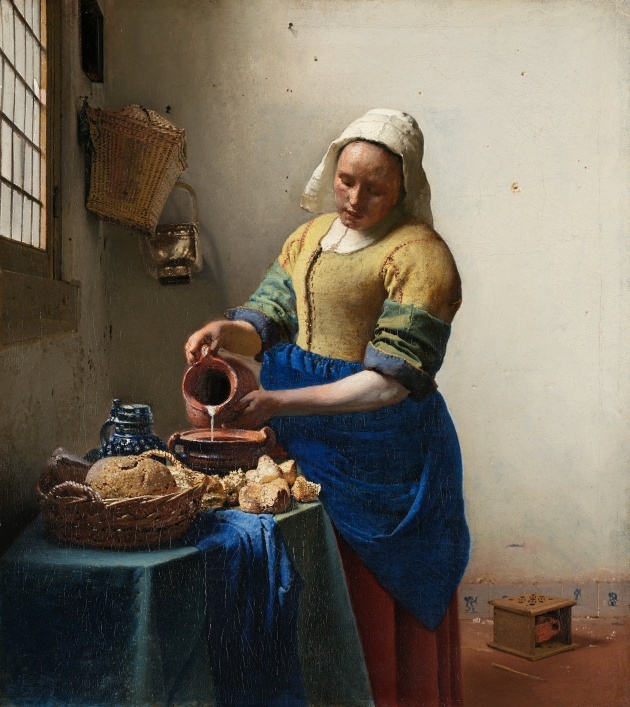 These iconic works of art will be shown at the Frick Collection including Vermeer’s portrait of the gorgeous girl with the incredible gaze, from October 22 through January 19, 2014. 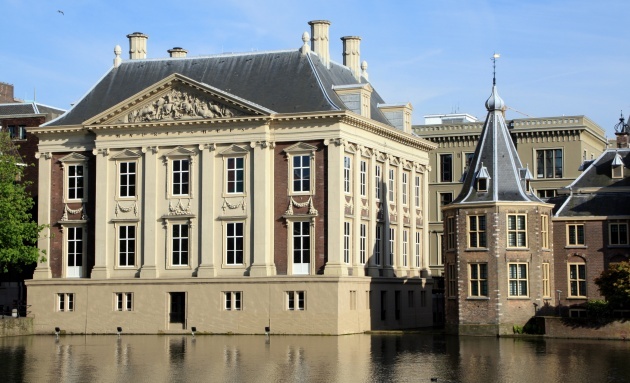 That’s plenty of time for people to travel from all over the United States to travel to New York and see these splendid works of Dutch art that are very generously being lent to these museums by the Royal Picture Gallery Mauritshuis. The last time that the world-famous 17th century painting, “Girl with a Pearl Earring”, came to the United States for a visit was over a decade ago in 1996 when Vermeer’s girl camped out at the National Gallery in Washington. Well, she must have enjoyed her stay and the company because she will be joining once again. I cannot tell you how thrilling this is considering the all of the Dutch Masters in art history that includes Johannes Vermeer of course, Frans Hals, Rembrandt van Rijn, Carel Fabritius, and Jan Steen, just to name a few. 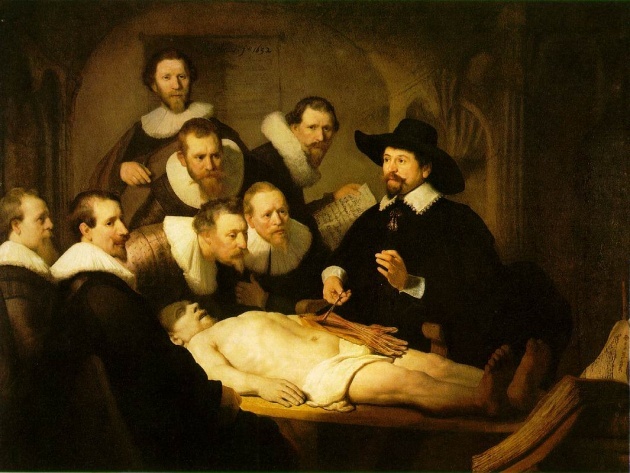 Since all of the masterpieces joining the collection have not all been disclosed but imagine viewing Rembrandt’s “The Anatomy Lesson” with your own two eyes, so close you can almost feel his presence; that’s what I’m looking forward to. For any art lovers or individuals who have the slightest appreciation for the work of Dutch Masters, seeing these iconic works of art such as “Girl with a Pearl Earring” will surely move you; especially with Vermeer’s magnificent works that have become so intertwined with our popular culture that these works cannot be missed while they’re in the United States.